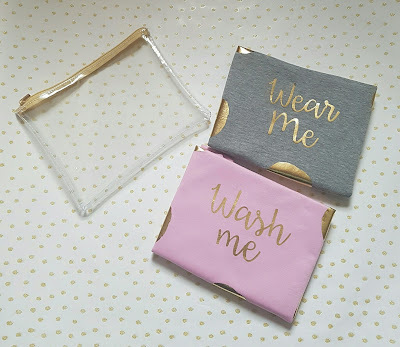 With Mother's Day just around the corner (it's this Sunday!!) 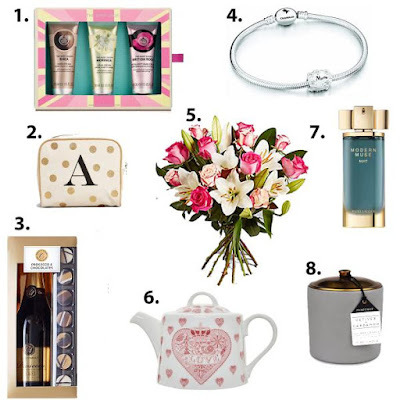 I teamed up with Lewisham Shopping to share a few ideas to help you buy a last minute gift. 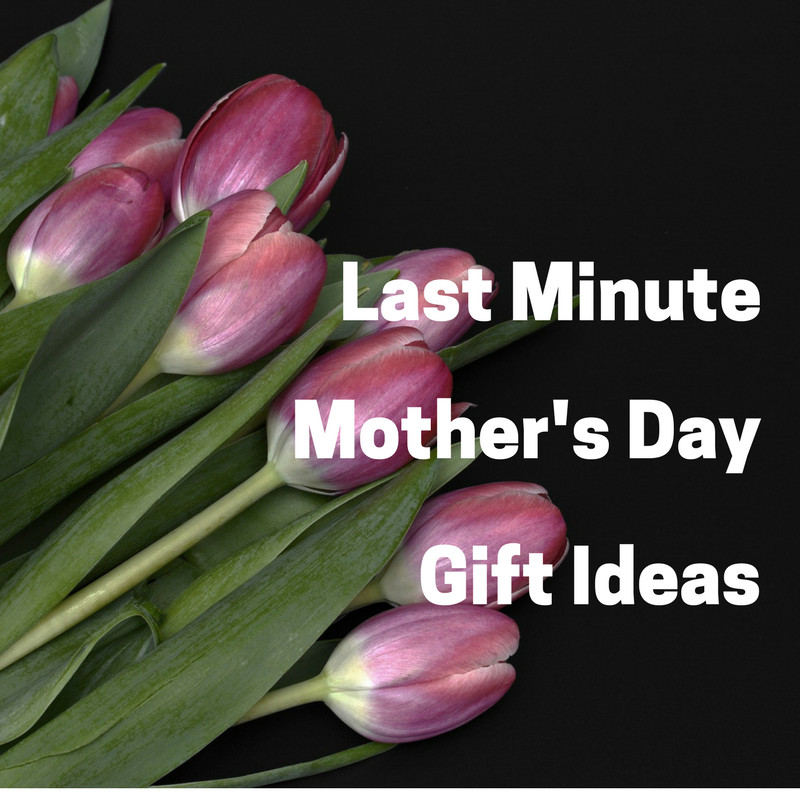 Though called Mother's Day, so many important women in our lives can also benefit from being reminded how much they mean to us this Sunday with a gift. For the woman who loves to travel TK Maxx have a wash bag set which sport a really eye catching pattern. Stylist yet functional, i think I may have to go back and get one for myself. The Works has been one of my favourite shops for a while now with it's vast arts and crafts supplies, cute storage boxes and books at discounted prices. I never leave the store without something. I love this Grandma You're the Best book. 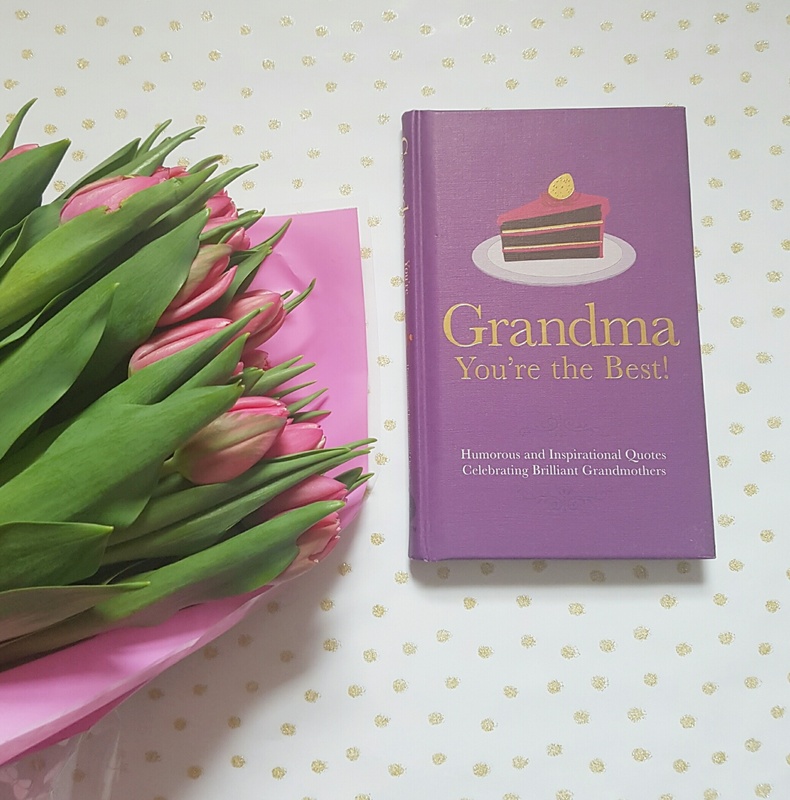 It is full of funny and inspirational quotes and would make a lovely present from a grandchild. The Perfume Shop have lots of gifts and a wide choice of fragrances. I picked up a refillable bottle of Thierry Mugler Alien which comes in a cute presentation box. M &S has everything covered from Mother's Day cakes, flowers, jewellery and beauty treats. You will be spoiled for choice on every budget. 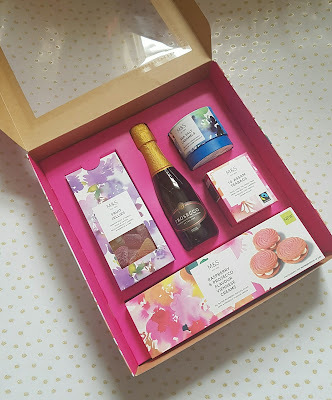 I picked up this treat box which is perfect for a foodie which contains fruit jellies, sea salt caramel, Assam teabags, Viennese creams and a little cheeky bottle of prosecco. 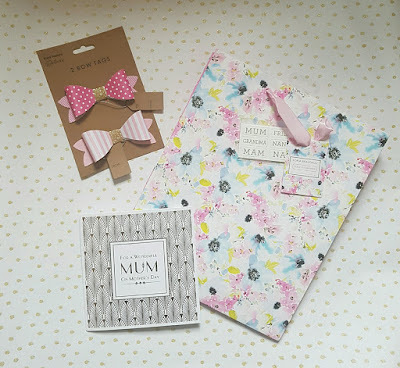 If you are looking for the Perfect Mother's Day card or gift head to the Card Factory. They have everything from cute personalised wine glasses, candles, balloons and gift wrap. Lewisham Shopping Centre is open 9am - 5pm on Saturday and 11am - 5pm on Sunday. With lots of transport route, parking and a wide selection of top high street stores such as BHS, H&M, M&S, The Body Shop, TK MAXX, Evans and Tiger. 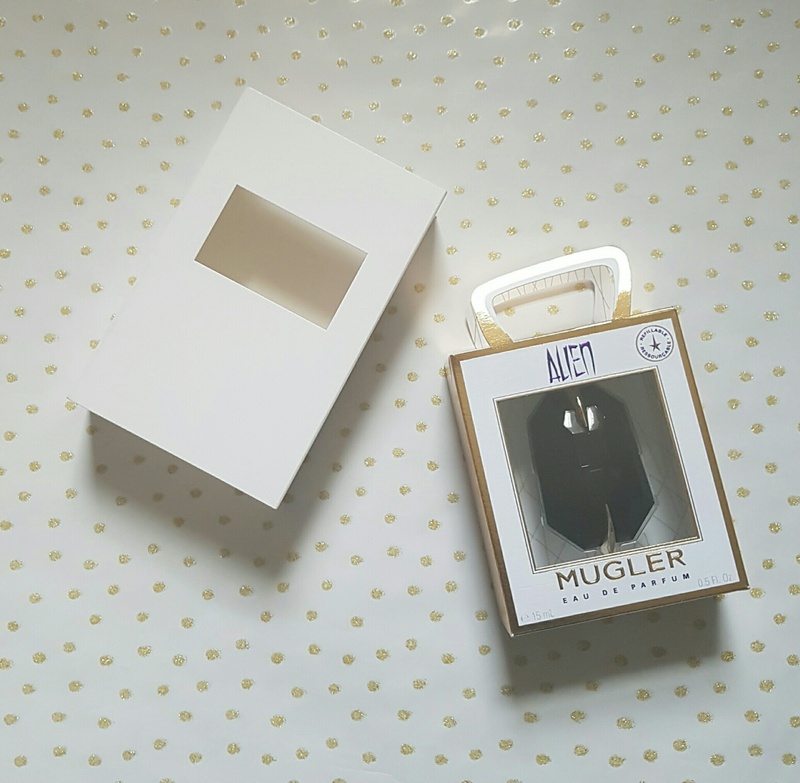 You will not sturggle to find your perfect Mother's Day gift to give.